Looking for the perfect wine to pair with corned beef and cabbage for your St. Patrick’s Day celebration? We’ve read several articles recommending Chardonnay or Pinot as the perfect accompaniment to the bold, salty flavors of corned beef. 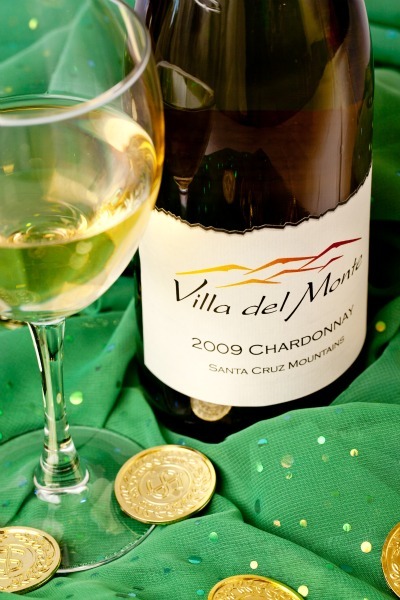 If you want to serve Villa del Monte wine, you can pick up a bottle (or two) at Summit Store in Los Gatos or at Vinocruz in Santa Cruz. No matter how you celebrate, we wish you a day filled with good luck, good friends, and good wine!